Choosing the right home inspector can be difficult. Unlike most professionals, you probably will not get a chance to meet me until after you hire me. Furthermore, different inspectors have varying qualifications, equipment, experience, reporting methods, and yes, different pricing. One thing for sure is that a home inspection requires knowledge of building homes, which I have, and a keen eye spotting hidden flaws. Ultimately a thorough inspection depends heavily on the individual inspector’s skills. 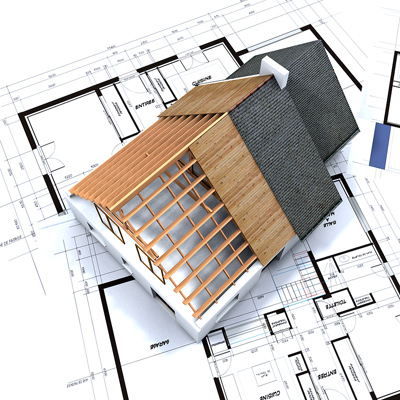 By trusting me to inspect your new home, I guarantee to give you my very best effort. This is my promise to you. If you are in need of residential or commercial inspection services, then more than likely, you are either getting ready to sell your property or are going to become a new homeowner. Choosing AAA-1 Home Inspection to conduct your property inspection is one of the best decisions you can make during the process of buying or selling a house. Also, AAA-1 is a perfect choice for having a yearly preventative maintenance inspection preformed. Call me and I will visit your home and do an energy audit. This is needed to save money that is being wasting on monthly energy bills! 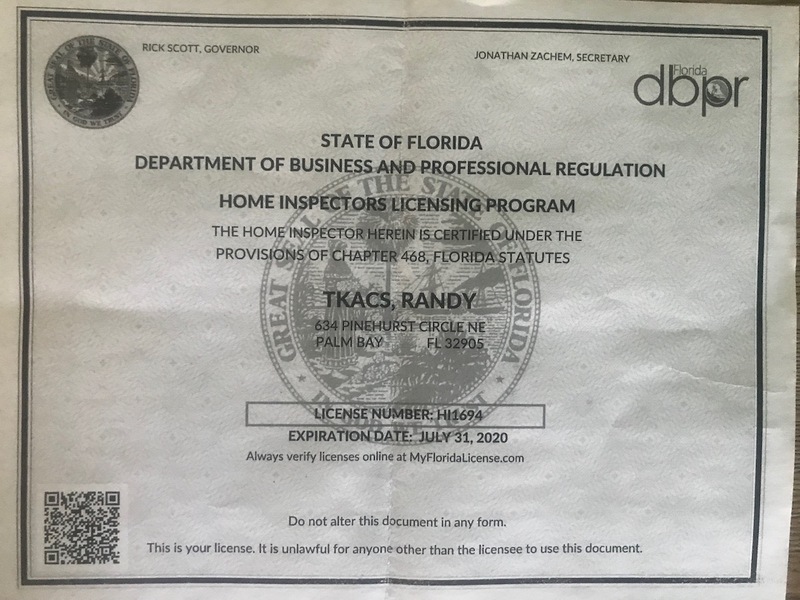 AAA-1 Home Inspections is more than just a professional Inspector licensed by the state of Florida. (Fl. HI Lic. # 1694.) I am also a well-seasoned construction professional with years of hands-on experience in both residential and commercial properties. No amount of book knowledge can ever teach an individual everything they need to know about inspecting a home. Experience is a must. Since 2001, AAA-1 has been inspecting homes throughout Florida. I provide potential buyers with the information they need to make one of their most important decisions. 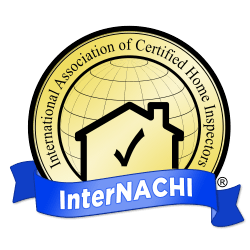 At AAA-1 Home Inspections’ my on-going training (CE //continuing education courses) promises my commitment to stay on top of industry standards. Thorough attention to detail is given on each inspection. This includes very detailed digital pictures showing the areas of concern. Together with my electronic report, you will be able to focus on all comments that are highlighted in red. These are concerns you need to be aware of. We are not rushing off to squeeze in multiple inspections in one day. My goal is to do one inspection per day. Then write the report immediately to inform you what my findings are. This will help save time in your decision process. Reports are accurate, clear and easy to understand. I’m sure you have heard the phase, “A picture can say a thousand words?” My average report has between 100-150 pictures. I point out the problems so you are able to easily understand any issues of concern you’ll need to know before the deal is completed. My reports have saved buyers thousands of dollars. Calls are returned seven days a week; appointments available on weekends without premium charges. Inspections can be booked using the “schedule an inspection” link on the first page. Remember to include the total square footage and year home was built. This information is needed for the wind mitigation report which I always include at no charge with each full inspection. conditions which by nature of their location are concealed or otherwise difficult to inspect. 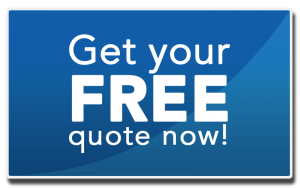 no responsibility for the cost of repairing or replacing any unreported defect or condition. make any representation as to the advisability or inadvisability of the purchase.